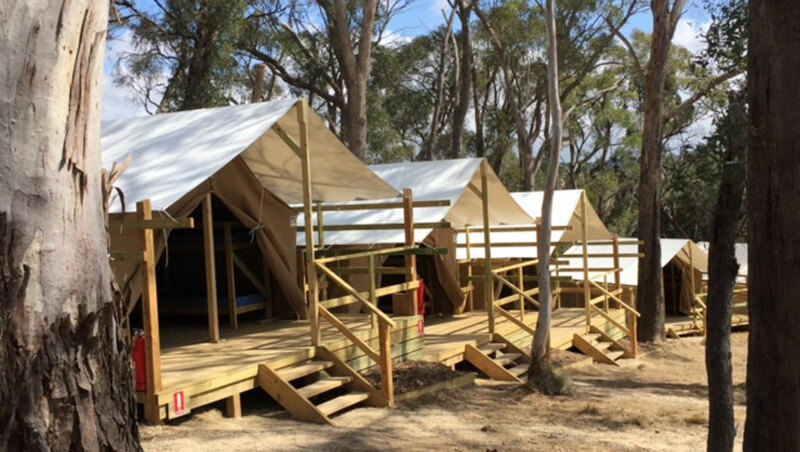 It’s an outdoor adventure camp with a difference. Whether it’s a school camp or a residential for Cubs, Scouts, Guides or other uniformed groups, we know how to bring out the best in young people. 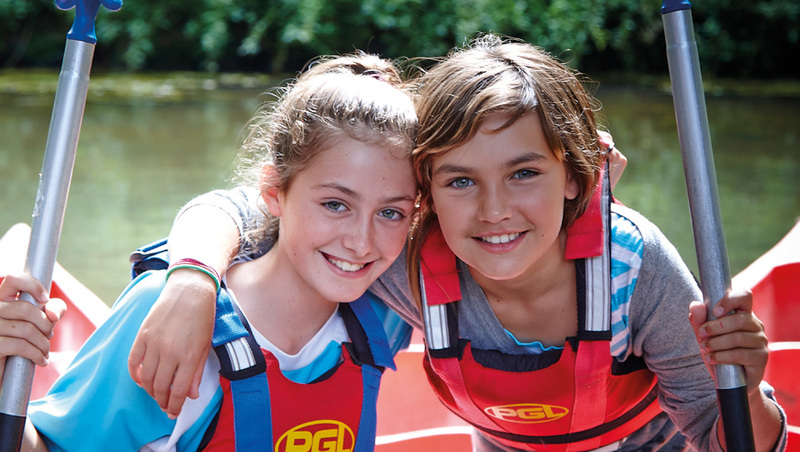 Every day at a PGL camp is packed with fantastic adventure activities designed to excite, inspire and motivate young people. Trying something new, challenging themselves and supporting each other is what a PGL experience is all about. Children acquire a newfound self-confidence and some may even discover skills they never even knew they had! 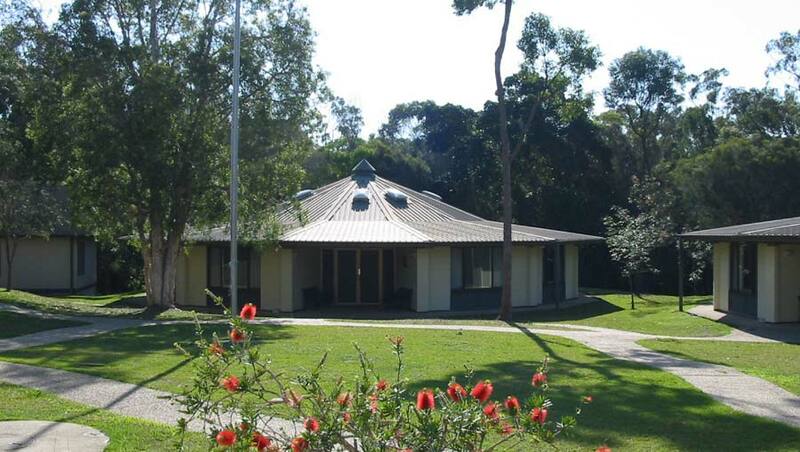 Located in the hills of South Gippsland, two hours from Melbourne’s CBD and set in 200 acres of temperate rainforest. 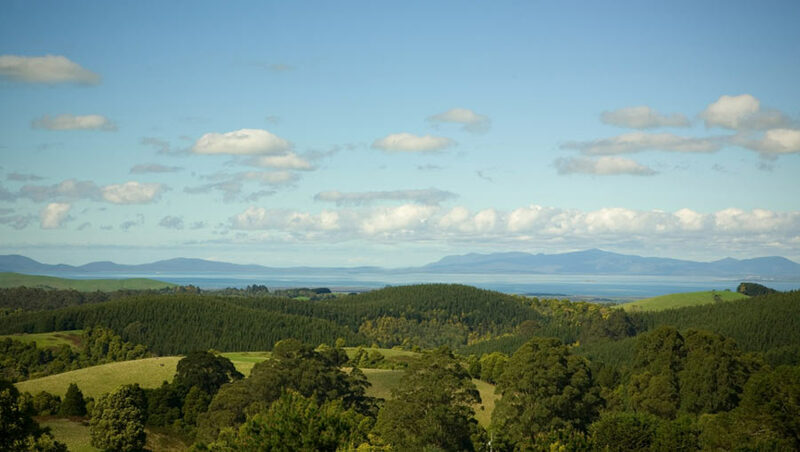 On the outskirts of the Macedon Ranges and an hour’s drive from Melbourne, set within 160 acres of natural bushland.